If you like lo-fi photography or want to give it a go at some point you’ll end up with the desire for a plastic lensed beauty. Here’s a list of ten of the best both available new or widely available second hand. It’s that time of year again and we went off to Skegness to Butlins. We also headed onto the Gem of the Yorkshire Coast, Whitby and like last year some film cameras came along for the ride. Size and space was important so everything was pretty compact. 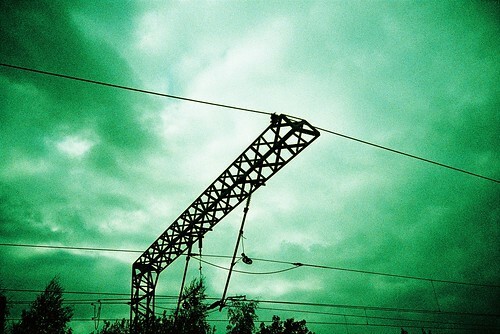 Last year’s Olympus XA2 was joined by a Lomo LC-A and the poor man’s Lomo, a Vivitar Ultra Wide and Slim (VUWS) clone. 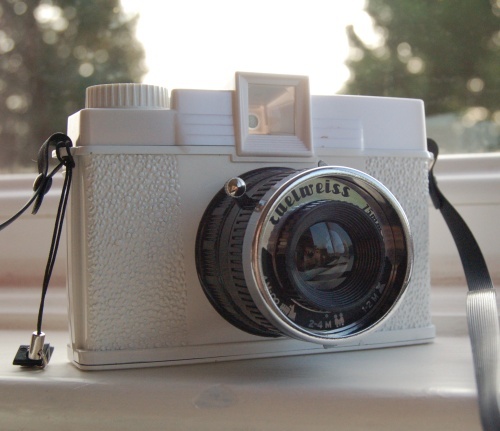 But what worked well and did the Olympus redeem itself ? 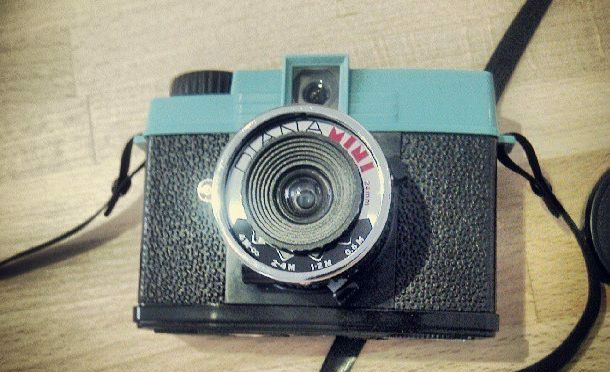 How do you define Lomo & Lomography ? 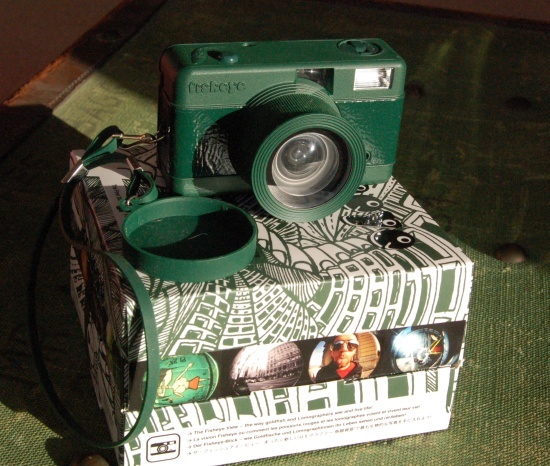 The terms Lomo and Lomography get banded around and are used interchangeably and mean different things to different people. I’ve had to think about this more recently as I’ve taken over moderating Lomography for non-snobs group on Flickr and have had to make decisions about what is a Lomography shot or not. Taken on a Lomo LC-A using Cross processed Lomography Xpro 200. 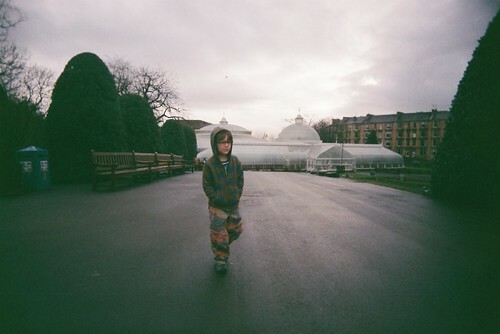 But is it a Lomo shot ? A need to trim down my cameras this year saw my Fisheye One go. But did this plastic beast with a 170º angle of view live up to its price tag ?